Do any of us really realize how many of the things we use each day that are not only harmful to the earth but ourselves and our loved ones? People may not have lived longer lives a couple hundred years ago but in my opinion they lived happier and healthier lives. There wasn't so much complication because of technology. There wasn't anywhere near as much of the chemicals and hormones being pumped into every single product we use and food we consume. Don't misunderstand me when I say all of this, I do appreciate the advances in technology and the lives that have been saved because of it. I just believe sometimes simpler is better. This kind of change doesn't happen over night and you'll kill yourself if you try to get rid of everything potentially harmful in one day. What you can do is promise yourself to make one change a month, a week, or even a day if your real ambitious (but only one). My first priority in the last seven years has been making these changes for my children. 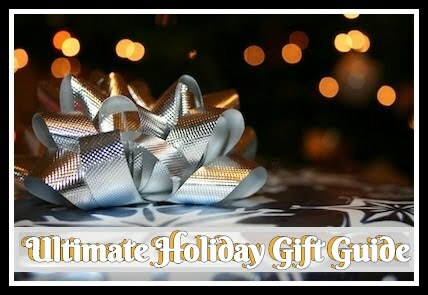 This can be in the things they use/touch daily or things that I use/touch that directly affect them. I am always trying to turn each activity together into a teaching point. We need to start young teaching our children how to be self sufficent and how to take care of this planet so it will be around for generations to come. 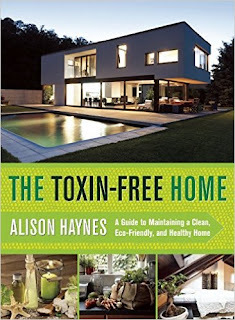 When I was asked to review a new book by Alison Haynes, "The Toxin-Free Home: A Guide to Maintaining a Clean, Eco-Friendly, and Healthy Home", I was pretty excited to read it! The synopsis says, "With the amount of junk a family can amass, it seems impossible to keep a tidy home. 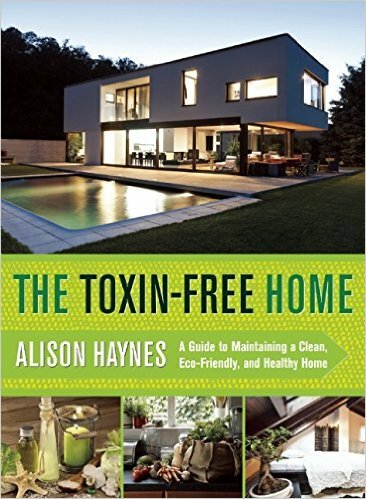 Home Detox Handbook teaches you how to tackle every cleaning project in your home with ease, from washing stained laundry to scouring kitchen cupboards to creating your own shampoo from household ingredients. The methods presented are not just simple, they are also natural, eco-friendly replacements for store-bought, chemical-filled cleaners. And who wants to subject himself to all the chemical cleaners it takes to keep germs at bay?" While I have already transitioned into a lot of these changes and am aware of the old school way of life, this is packed with tips for every level green enthusiast. There were a bunch of tricks I hadn't heard of and will be implementing into our household for sure. You all know me and how I feel about everything being as green friendly as possible so the book was an obvious enjoyment for me. Recommendation: I am excited about this book and more books with education like this to come out for those looking to make the change in their home. I truly believe in what doing so can do to help the children of today. 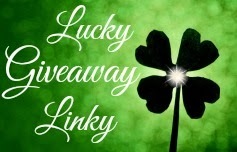 Giveaway: Skyhorse Publishing is going to give one of A Lucky Ladybug's lucky readers a copy of The Toxin-Free Home book to have of their own! I'd like for my kid's bedrooms to be toxin free. I would love to make my bathrooms more toxin free! I wish I had better toxin free solutions to cleaning and laundry! I use a toxin free all purpose cleaner, but I don't have a good, effective bathroom cleaner. I also don't feel like any green laundry detergent I have tried truly gets the stains and dirt out! I'd love to make the garage more toxin free. I feel like everything I touch in there has some sort of chemicals in it. Really I would like the whole house to be toxic free. My family ended up with radon poisoning and had to move out of that environment. It was making all of us sick. So now I test everything and I'm working on natural soaps and cleaners. It's tough job but I don't want to see my family sick again. I would like to make my family's bathroom routine more Natural and toxin free. I would like to make my sons room more toxin free. He has asthma so it can only help. Thanks for the chance! I would love that my whole house would be toxin free but if I really had to choose it would be my bedroom. We breath deeply when we sleep. I try to watch what products I use and buy but sometimes I use that works best. I have really been trying to use more organic cleaners and everything around my house, but I definitely feel like I need to make my bathrooms more toxic free. It's hard for me to find a decent bathroom cleaner to help with the toxic free enviroment. I would also like to help my pet's area some, too. We have a baby on the way so I would say our nursery! 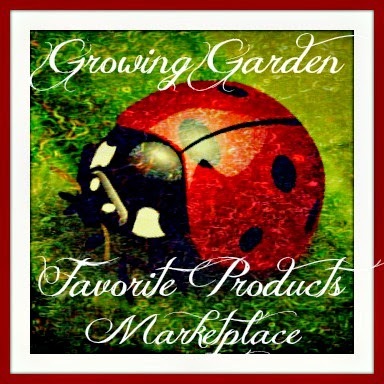 Natural carpet cleaning is an area that I am learning more about for our home. I'd like for our laundry room to be toxin free. Id like to phase out our lightbulbs and swith to led. Most of our house is already toxin free, but we just moved into a new (old) house and are finding many pest problems. With a toddler running around I would love to find non toxic ways to deal with them! I would like to make our bathrooms toxin-free. I fear that the cleaning products I use are full of toxins. I would like our laundry room to be more toxin free! We need to stop using dryer sheets!